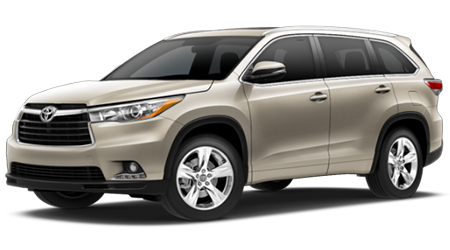 If you're interested in the 2019 Highlander, head to Coad Toyota in Cape Girardeau, Missouri! We're here to encourage all drivers in the Carbondale area. 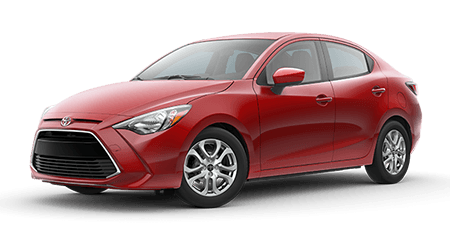 You can acquire the model you want at a price you can manage, so don't hesitate to drop by and ask about our various auto leasing options or the loan assistance we offer. 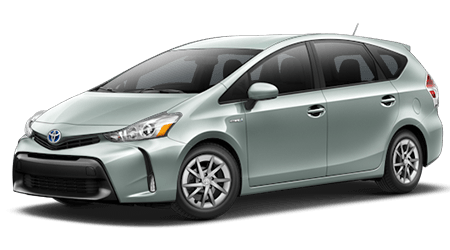 If you're looking for a no-hassle experience, you're looking for our Toyota dealership near Sikeston, MO! 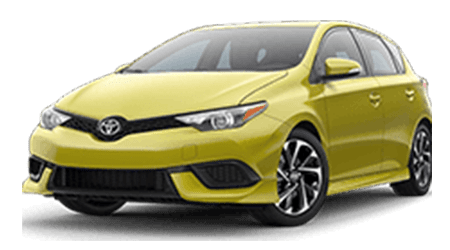 While your Highlander is actively protecting you, the ToyotaCare plan that comes included with your new 2019 purchase helps you keep your passengers safe with Roadside assistance and a no-cost maintenance plan! 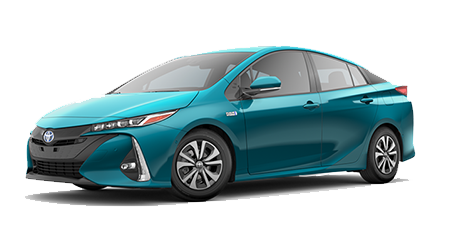 With help from our Toyota sales department, drivers can spend less time investigating and more time experiencing their 2019 car purchase. Our dealership is up-to-date on the entire 2019 Highlander lineup and will tend to your Toyota crossover requirements before presenting you with various trim options. If it's time to assess your future vehicle and access a new SUV in Cape Girardeau, MO! 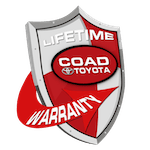 It's time to visit Coad Toyota!